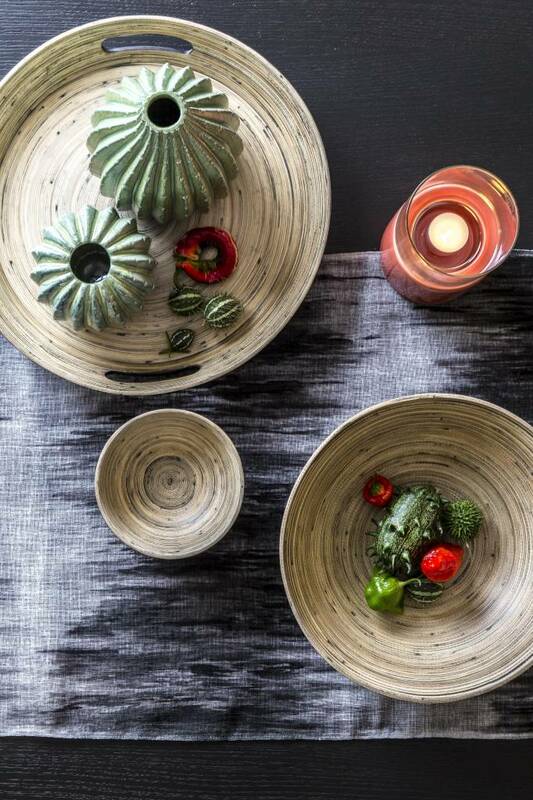 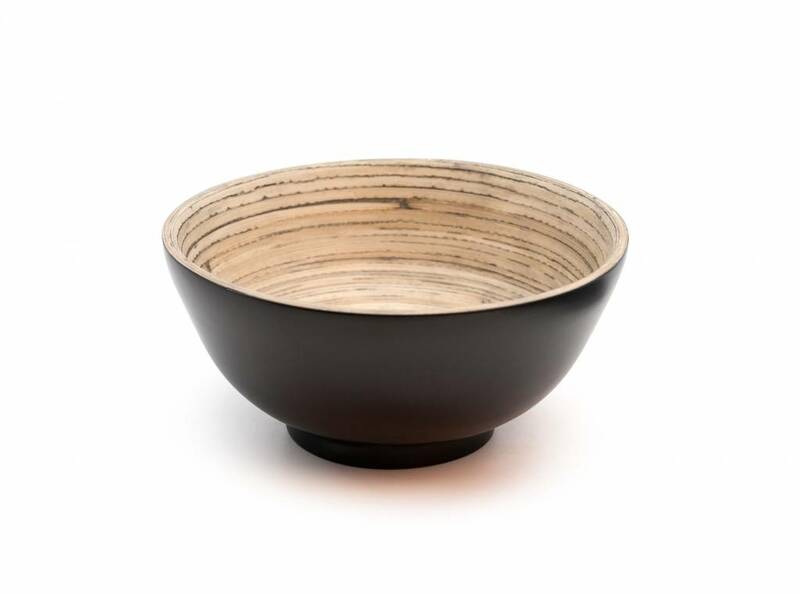 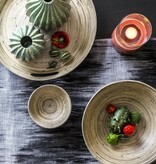 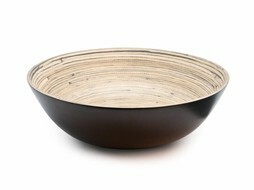 This bamboo bowl from Dôme Déco is perfect for decoration, but can easely be used for snacks during dinner parties. 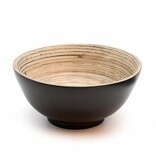 The black glased oudside makes the design trendy. 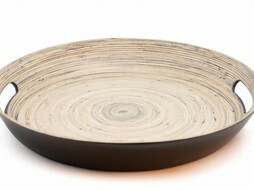 avoid dishwasher and boiling products.